SOLD!!! 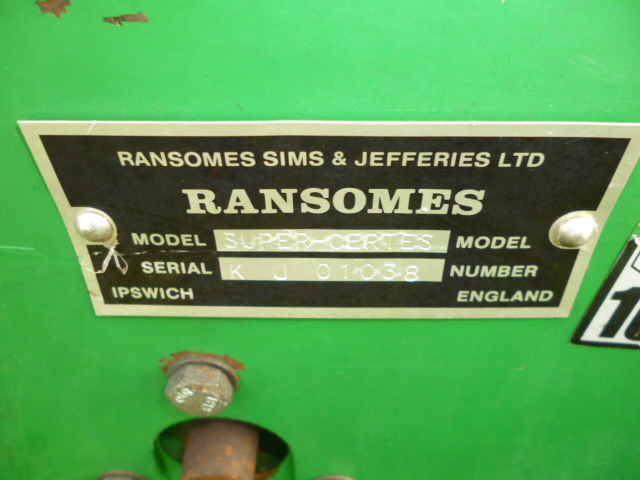 RANSOMES SUPER CERTES 51 GROOMER 1 BLADE SOLD! 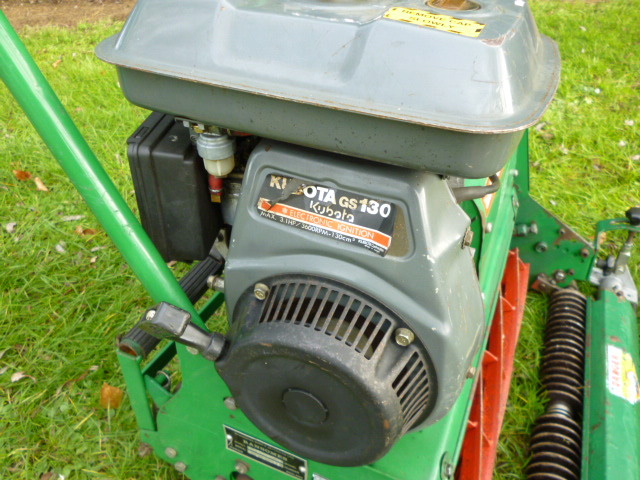 Brief Description: KUBOTA GS130 PETROL ENGINE. 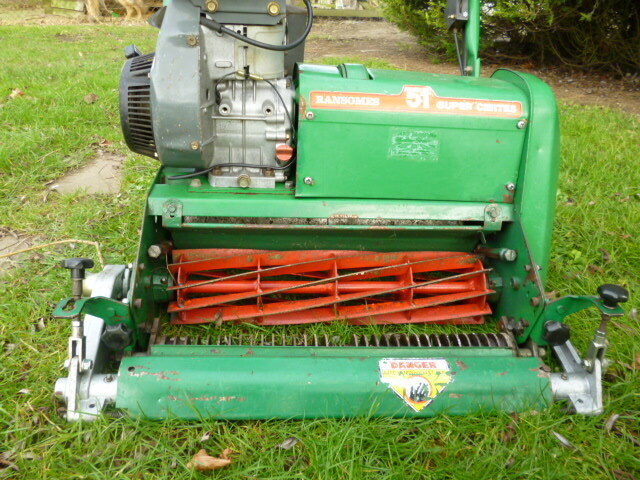 3.1HP/3600RPM. 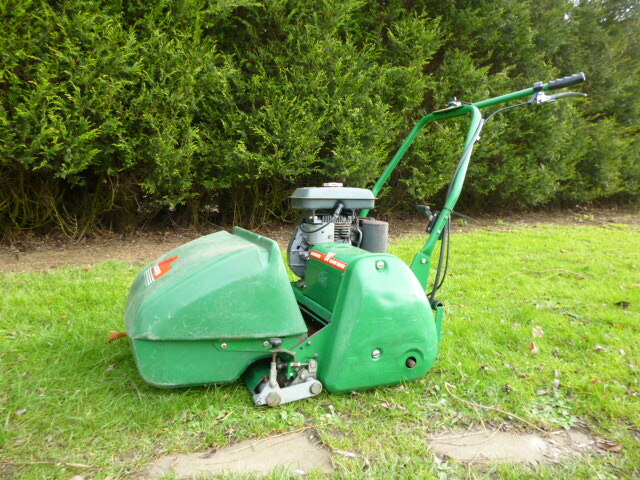 ALL THE WALK BEHIND MOWERS NEED A SERVICE. SELLING AT A TRADE PRICE. More Information: 10 knifed cylinder. 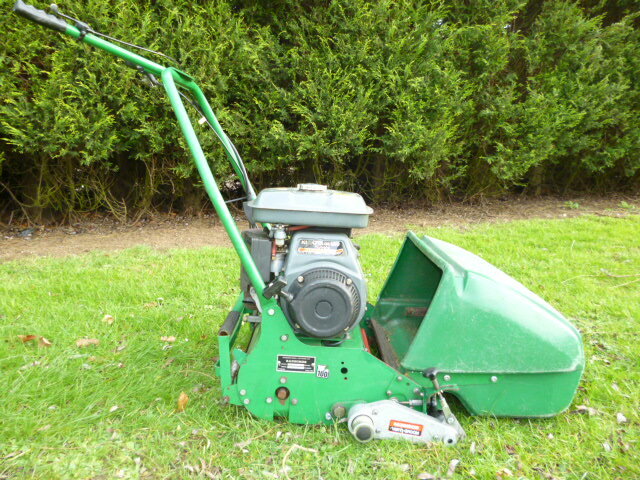 20ins cut Ideal machine for fine cut areas.